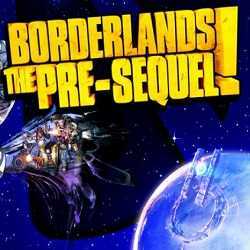 Borderlands The Pre Sequel is an Action and RPG game for PC published by 2K, Aspyr (Mac), Aspyr (Linux) in 2014. Discover a story! This one tells the story of how Handsome Jack progressed from being a corporate lackey to becoming the villain we know in Borderlands 2. 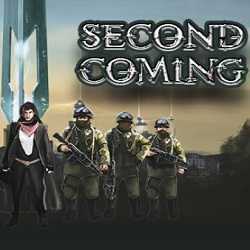 Second Coming is an Action, Strategy and RPG game for PC published by Seen in a Dream in 2019. Find out more about the origin of life! This is a story-based game where you are going to explore an alien ship and unfold its mysteries. Spoxel is an Action, Adventure and RPG game for PC published by Epaga Games, Riveted Games in 2019. Build and customize your own world! 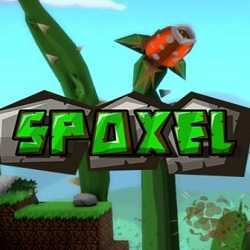 A journey through the world of Spoxel where you build it and fight fith others who have built their worlds. 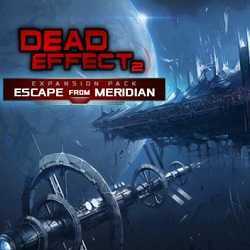 Dead Effect 2 Escape from Meridian is an Action and RPG game for PC published by App Holdings in 2019. Prepare yourselves for the incoming nightmare! Fight for your life with a passion for hunting down hordes of zombies and looking to push the boundaries of first-person shooters to new levels. 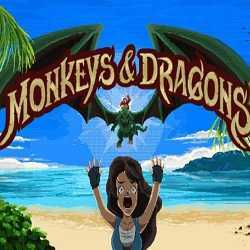 Monkeys & Dragons is an Adventure, Casual and RPG game for PC published by Benjamin Rommel Games in 2019. A new retro-style point-and-click! You play as Lana, whose husband Jack was kidnapped by a sorcerer – who, it turns out, is his ex-boyfriend.